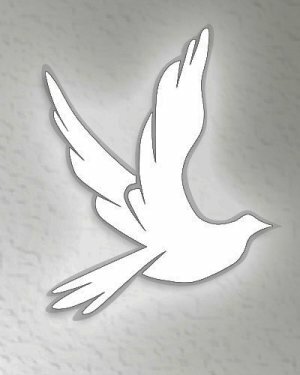 WADESBORO- Mrs. Iris Diane Hanna Helms, 73, died Wednesday, January 30, 2019 at her home in Wadesboro. Diane was born October 10, 1945 in Anson County, NC a daughter of the late Tyler Hanna and Ethel Mae Morris Hanna. Surviving are her son, Dennis Wayne Davis of Spindale, NC; her grandchildren, Hunter Runnels and Zach Runnels both of Wadesboro; Her great-grandchildren, Dawson Runnels, Tylek Huntley and Zachariah Runnels; her brother and sister, Tony (Pearl) Hanna of Lilesville and Dorothy Blalock of Albemarle. In addition to her parents, she was preceded in death by her daughter, Kimberly Dawn Davis; her brothers and sisters, Tommy, Bobby and Billy Hanna, Patsy Jones, Betty Jo Stout and Judy Ingani. The arrangements are in care of Leavitt Funeral Home. Online condolences may be made at www.leavittfh.com.